Renault showcased the Duster SUV at 2012 Auto Expo in Delhi, and it is a highly speculated vehicle of the current calendar. 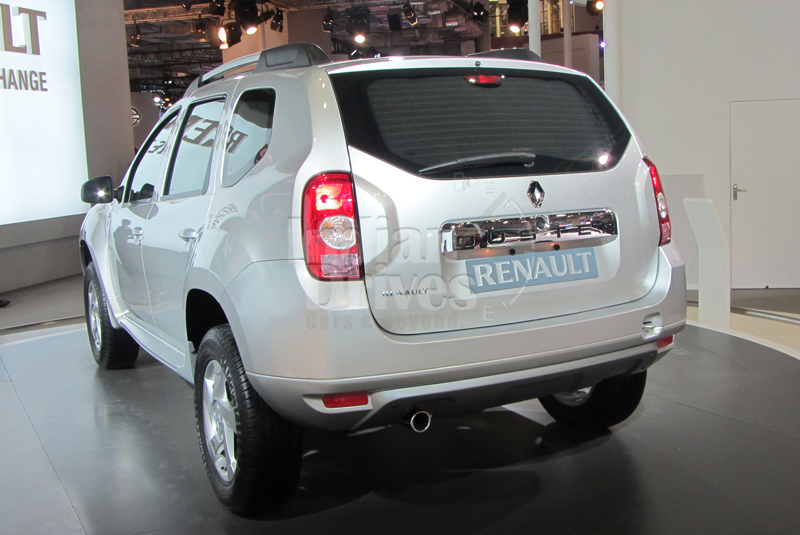 Expecting a launch mid 2012, the Renault Duster will battle in India against the Ford Ecosport. However, there is a bigger plan from the French automaker for the compact SUV. Here is the catch. Renault’s Romanian subsidiary Dacia has a successfully running Dacia SUV in the European market. However, in a press release before the launch of the Duster in the UK, Renault announced dropped productivity in the factories for right-hand-drive Duster. Moreover, the European factories were unable to yield enough left-hand-drive Dusters for the European market. For making it up, Renault is expanding its production overseas by utilizing its Renault-Nissan facility in Inida. 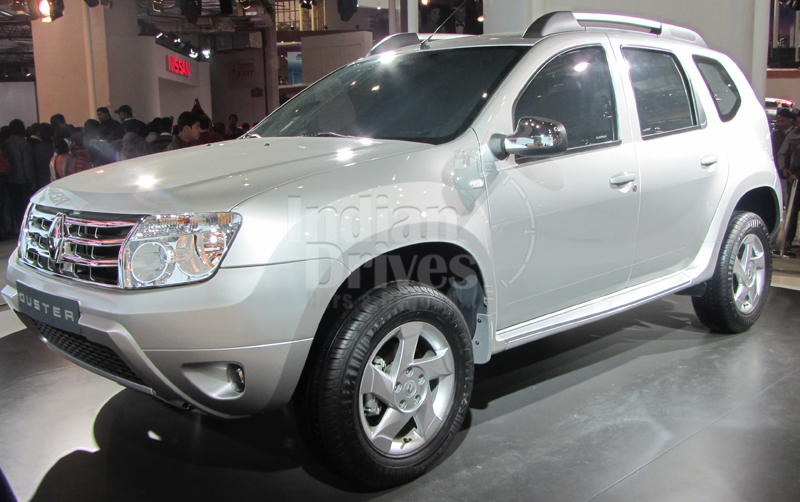 Dacia is expecting a launch in India by mid 2012, and the export will begin early 2013. The Oragadam facility in Chennai is also manufacturing the Nissan Micra, Sunny, Renault Fluence and Koleos. Renault launched the Nissan Micra based Pulse and has plans for Sunny based sedan, called Scala. Dacia SUV will be the fourth product to join the Renault lineup in India. Due to very sharp pricing, the Koleos SUV did not do fairly well in the Indian market and Renault will strategically price the Dacia. Following the launch of Dacia in India, Renault has an SUV planned, dubbed Evalia. Both SUVs will be offered with all-wheel-drive option. However, the Evalia SUV has no plans for India because of its sharp pricing, and the Dacia is expected to carry a sub Rs 10 lacs price tag. Coming as a five-seater SUV, the Dacia will be offered in petrol and diesel options. We can expect the 1.5-litre CRDe with variable geometry turbocharger, pumping up to 105 bhp and 240 Nm. For the petrol version, we can expect a 1.6-litre motor. Some changes seen in the India bound Duster include the Dacia badge instead of Renault. Stay tuned for more updates from the upcoming French SUV.